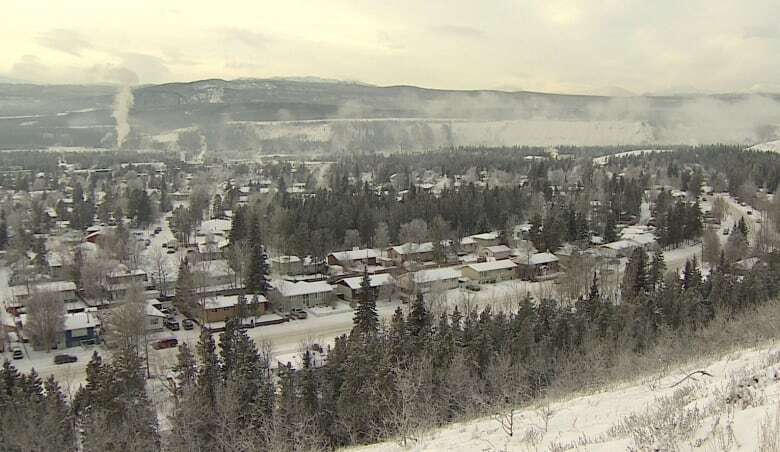 The Yukon government presented its first look at the expected impact of a carbon tax on the territory, but how much the tax will cost Yukoners, and how a rebate would work when the tax is implemented, is still unclear. The Yukon government presented its first look this week at the expected impact of a carbon tax on the territory. But how much the tax will cost Yukoners, and how a rebate would work when it's implemented, is still unclear. The Yukon government held a briefing Thursday to explain a federal government study that looked at how carbon pricing will affect Yukon. The carbon tax puts a price on carbon in an effort to reduce greenhouse gas emissions. The federal study suggests that, with the tax, Yukon could reduce its greenhouse gas emissions in 2022 by 32 kilotonnes — about the same mass as 46,000 moose. Some of the costs of a carbon tax won't be entirely new. Yukoners are already indirectly paying a carbon tax on goods imported from four provinces — B.C., Alberta, Ontario and Quebec — that already have the tax, said Carol MacLellan, with the Yukon government's department of finance. The federal government study examined both the direct and indirect costs of a carbon tax. Indirect costs — those associated with imported goods — account for about 75 per cent of the cost of carbon tax, while direct costs — like carbon taxes on gasoline and home heating fuel — make up the rest. The study was based on projections for 2018, however, the tax is not expected to be implemented until Jan. 1, 2019. The study estimated the average cost to a Yukon household in 2018 would have been $260, but that will increase each year to 2022, when carbon dioxide emissions will be priced at $50 a tonne. In 2022, carbon pricing will cost the average household about $760, according to a spokesperson for Environment and Climate Change Canada. Households with higher incomes will feel more of an impact because "higher income households spend more on average, both on carbon-based fossil fuels and on goods and services with embedded carbon pricing," the study states. But the Yukon government says those costs don't reflect the revenues that will be returned to Yukoners and businesses. "Nearly all of those impacts will be offset by the returning of revenues," said Kirsten Burrows, senior analyst with Yukon's environment department. Carbon pricing will also impact the larger Yukon economy. The transportation sector will feel the biggest impact, according to the federal study. It estimates a carbon tax will cost freight and other transportation (except air) $2.3 million in 2018, with that number increasing to $12.3 million by 2022. Carbon pricing will cost air transportation, which only accounts for travel within the territory, $1 million in 2018 and $4.9 million in 2022, the study states. Those two sectors are also projected to have the largest reductions in greenhouse gas emissions by 2022 — 22.7 kilotonnes for the freight and transportation sector, and 5.6 kilotonnes for air. During the 2016 territorial election campaign, Yukon Premier Sandy Silver promised that all money collected from a carbon tax would come back to Yukoners in the form of rebates. The details of how that will work are still being figured out, said MacLellan. "There is one unknown that we need to confirm with the federal government, which is how the revenue will be transferred back to the territory and what the timing of that will be," she said. "Until we actually have money to rebate, there's not a lot we can do." She expects the rebates would happen some time after carbon pricing comes into effect. The carbon tax is expected to generate about $26 million in revenue in Yukon by 2022. How a rebate program would work is just one question the opposition is raising. The Yukon Party's Finance critic Brad Cathers said the study didn't provide a lot of details on how the tax would reduce greenhouse gas emissions. He is also critical of how the carbon tax will impact air travel. "Air transportation is such a big part of the economy here and it has an impact on other sectors," said Cathers. He says there's an impact on mining, big game tourism and wilderness tourism if there's an increase in the cost of aviation services, especially if competitors in other jurisdictions don't have similar increases. Meanwhile the NDP's Environment critic Kate White says a five per cent emissions reduction by 2022 is not enough. "One of the things I want to know from government is how they're going to help people make choices and help people make the choices that are better for the environment," she said. 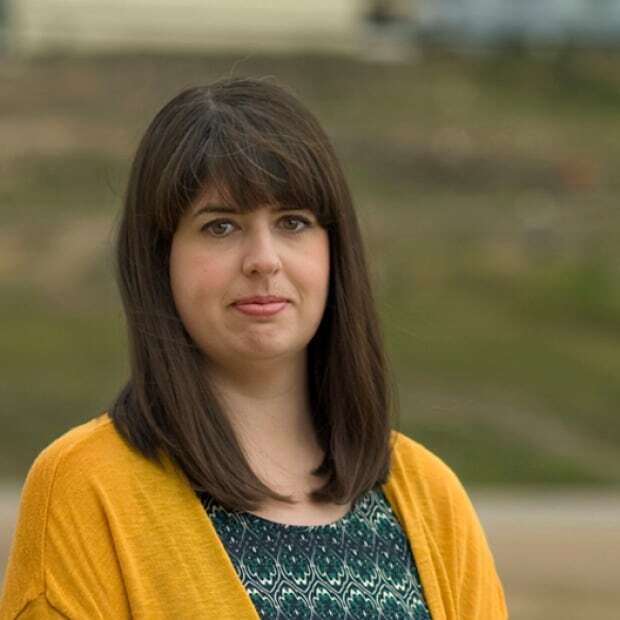 Jane Sponagle is a reporter for CBC North based in Whitehorse. Jane started her CBC career with The World This Hour in Toronto before heading to the North. After a few months in Yellowknife, Jane moved to Iqaluit where she spent six years reporting on politics, food security and housing. She has also reported with CBC in Halifax.